The Walker Brothers enjoyed a string of hits that also included "Make It Easy on Yourself." 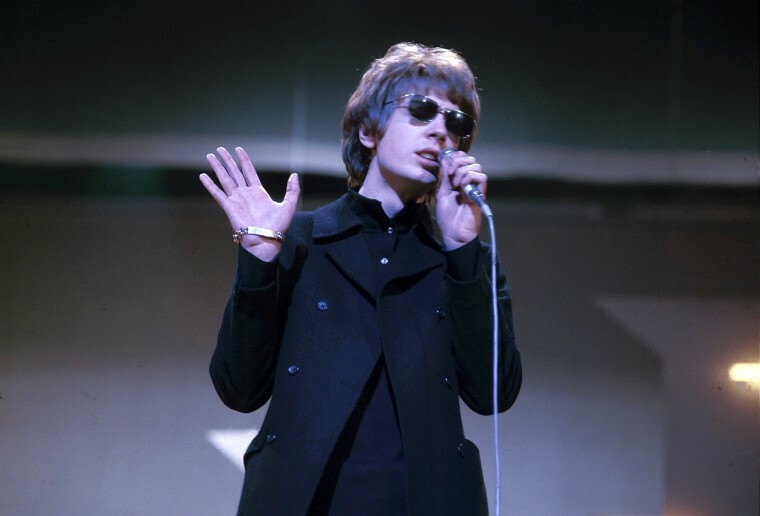 LONDON — Influential singer, songwriter and producer Scott Walker, whose hits with the Walker Brothers in the 1960s included "The Sun Ain't Gonna Shine Anymore," has died. He was 76.